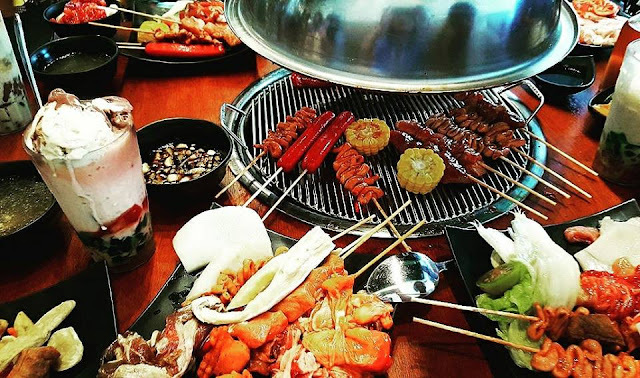 With my personal experience, they can compete well with Yakimix (the one in Jupiter Street my favorite place and Dads Saisaki(at 2nd Level of Glorietta 3, Ayala Center, Makati). I will rate kalye unligrill GREAT! The food taste was really Okay! 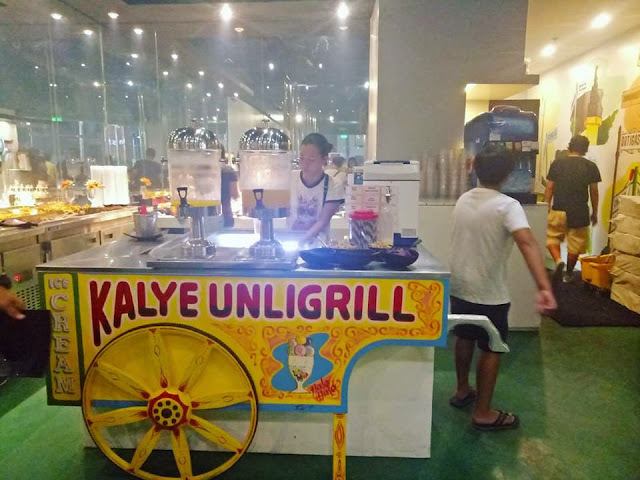 Kalye Unligrill first branch is located at Umbria Commercial Center, National Hwy, Brgy. 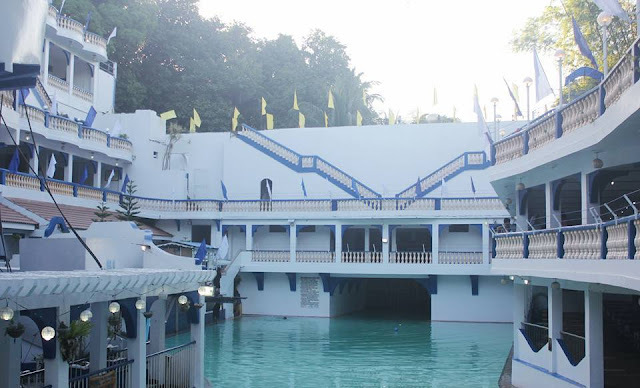 San Antonio, Biñan, Laguna. It is right behind Jollibee Biñan, adjacent to Pavillion Mall. If your from Taguig City, Makati City, Parañaque City, Muntinlupa City, San Pedro, Sta. Rosa, Cabuyao, Calamba then this place is for you. It’s just a few drive away. 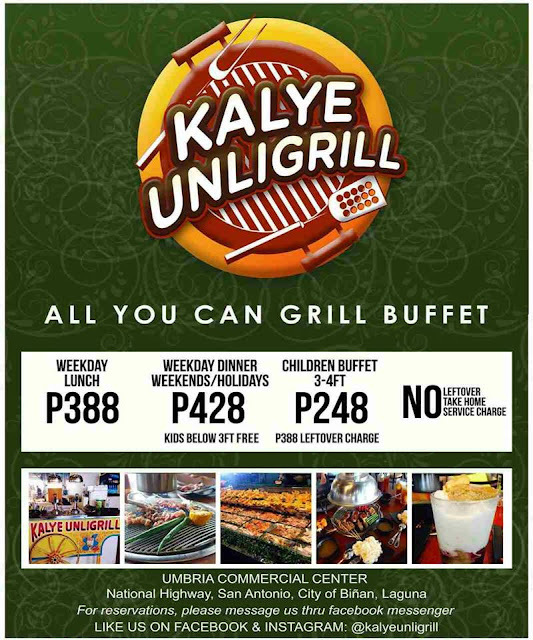 And there newly Kalye Unligrill second branch is located at Sta Lucia Mall in Cainta Rizal. Sine it’s inside the mall, it’s only open at mall hours from 11am-10pm daily. Therefore, if your from Quezon City, Antipolo City, and it’s nearby cities. Then this is for you! 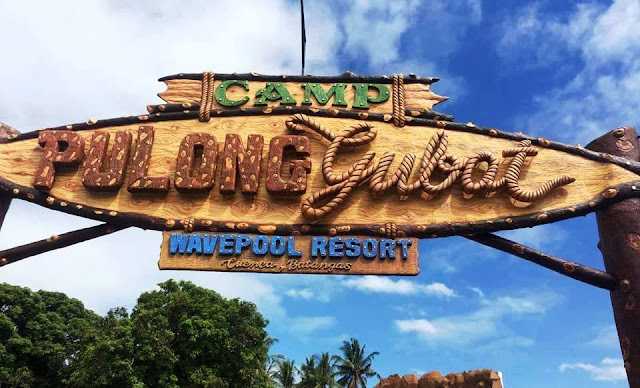 What to do in Kalye Unligrill? Obviously, we eat and eat and eat… because the place is known for its wide variety of food choices commonly found on the street. So the best thing to do in this place is to grab the food, cooked it your own choice of food and eat. 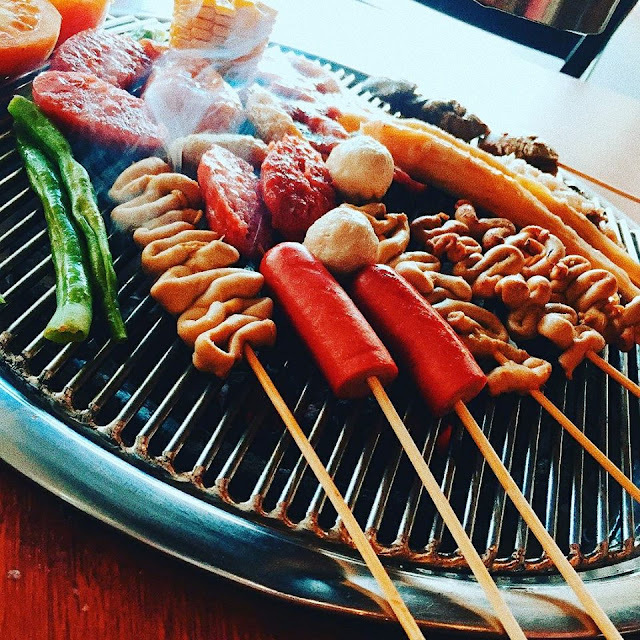 What food are being serve in Kalye Unligrill? Isaw, is refers Chicken intestines, grilled over hot coal. Chicken intestines is already cooked and marinated in soy sauce, sugar, salt and some herbs to flavor. 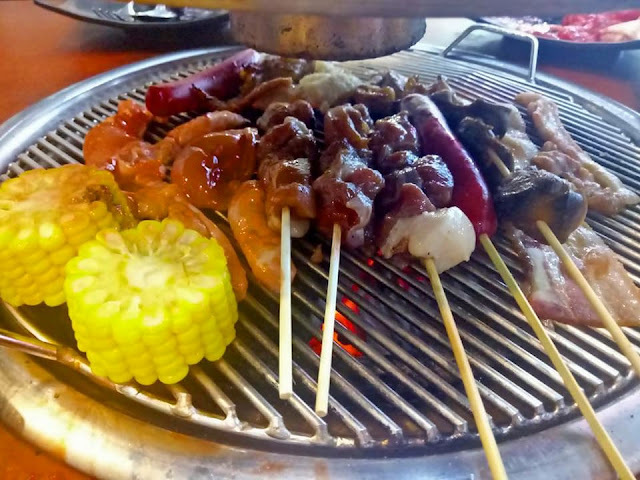 Isaw, it is refers to Pig intestines, grilled over hot coal. Like Chicken intestines, Pork Intestine is already cooked and marinated in soy sauce, sugar, salt and some herbs to flavor. helmets, is refer to chicken head poked into skewers. Chicken head already cooked and marinated in soy sauce, sugar, salt and some herbs to flavor. Adidas, is refer to chicken feet poked into skewers. Like the heads, chicken feet is already cooked and marinated in soy sauce, sugar, salt and some herbs to flavor. 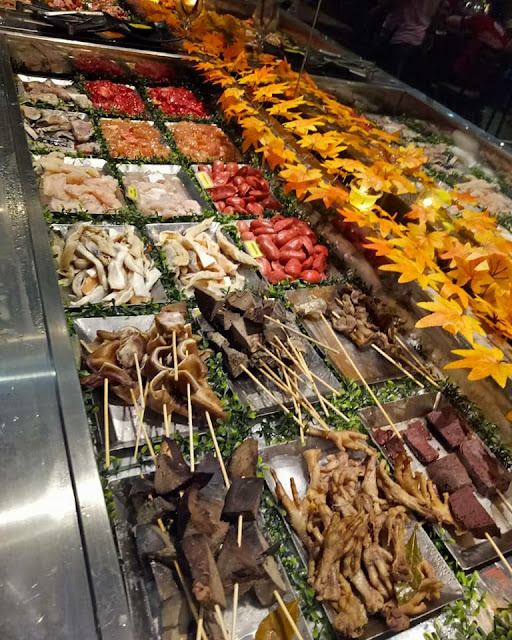 Walkman, is refer to pork ears poked into skewers. 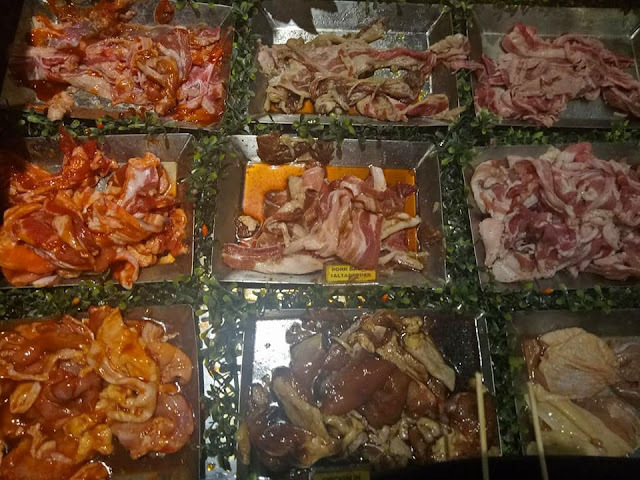 Like chicken heads and feet, pork ears is already cooked and marinated in soy sauce, sugar, salt and some herbs to flavor. 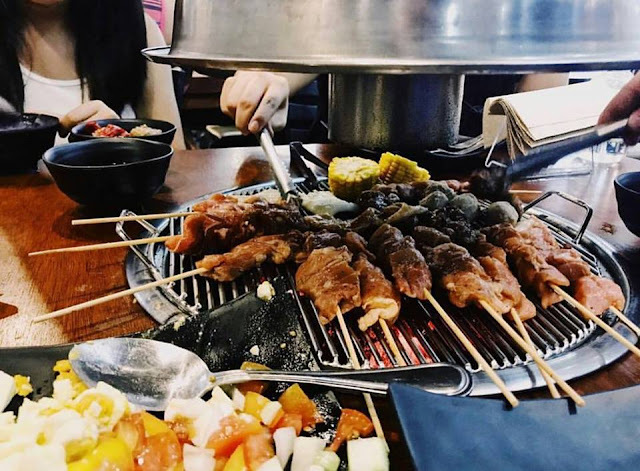 You can find grilled pork liver almost everywhere here in the Philippines. Since Liver is rich in Iron, you need to munch on it. Pork Liver BBQ serve fresh and uncooked. 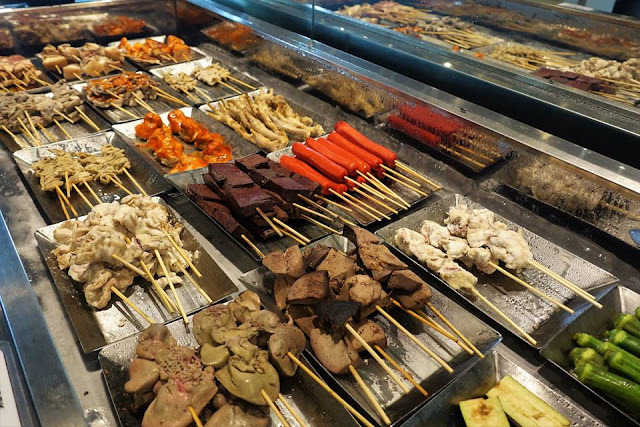 Like the pork liver, you can find chicken grilled liver almost everywhere here in the Philippines, too. And is rich in Iron, you need to munch on it. Chicken Liver BBQ serve fresh and uncooked. Hotdog, also refer to just the sausage. It's very common to all country somehow. Pork BBQ, comes marinated in a soy sauce, cup of brown sugar and some herbs to flavor. Ketchup is set aside. String the pork pieces on skewers, around 5-6 pieces on each stick. Grill on medium heat until cooked, basting and turning every few minutes on each side. Serve as is or with vinegar garlic dipping sauce. Like pork BBQ, Chicken BBQ comes marinated in a soy sauce, cup of brown sugar and some herbs to flavor. Ketchup is set aside. String the chicken breast part pieces on skewers, around 5-6 pieces on each stick. Grill on medium heat until cooked, basting and turning every few minutes on each side. Serve as is or with vinegar garlic dipping sauce. Betamax is refer to a Solidify Pork Blood. 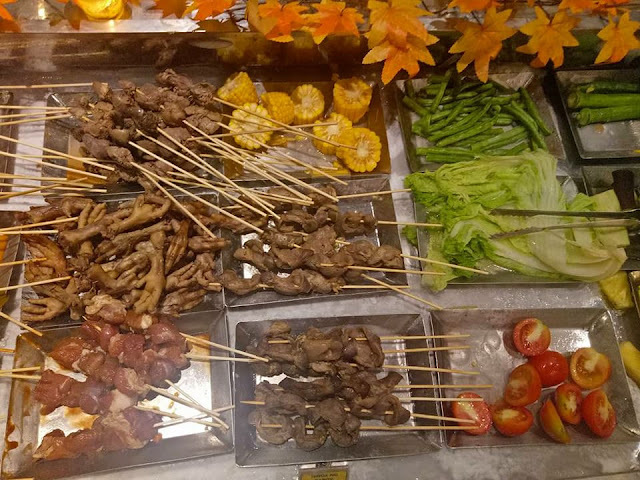 It is a popular street food in the Philippines sold together with Chicken Head "Helmets", Chicken Intestine "Isaw", Chicken Feet "Adidas", Chicken Liver BBQ, Pig Intestine "Isaw", Pork Ears "Walkman", Pork Liver BBQ, Pork BBQ, and Hotdog BBQ. It's sweet and tasty when cooked right. Serve fresh... some love it while some hate it. Grill corn in hush... everyone love it and everyone is familiar about corn. Scallop is a common name that is primarily applied to any one of numerous species of saltwater clams or marine bivalve mollusks. Squid is served fresh. To taste, combine it with olive oil, lemon juice, salt, and pepper. Add squid bodies and tentacles, tossing to coat. Grill over high heat, turning once, until just opaque throughout - about 1 to 2 minutes. Don't over cook. Sometimes they offered Steam crabs but not everyday, its very rare. Probably, once in a blue moon. Tocino, it is a sweeten pork meat from the belly. It’s very popular in the Philippines that serve as breakfast. Longanisas, are sausages with spices, usually preserved with garlic. They taste very sweet. Salmon Meat, Tuna Belly, Bangus Belly, Bluefish Meat, Tilapia Meat, Halibut Meat, and Carp probably. However, not all this variety of fish dish being serve at a time. Only, two to three fish variety at a time. 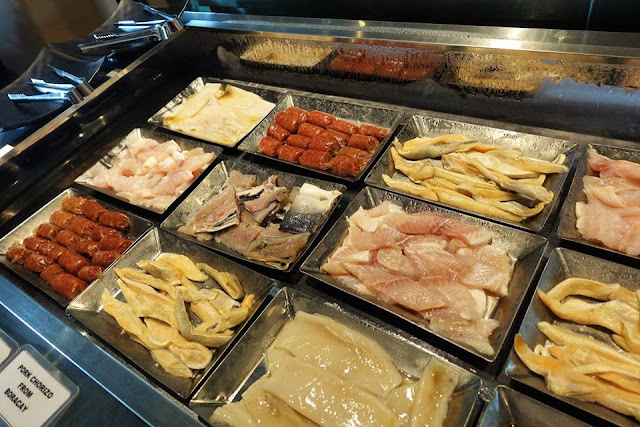 Salmon Meat, Tuna Belly, and Tilapia Meat are partnered or Bangus Belly, Bluefish Meat partnered or Tilapia Meat, Halibut Meat, and Carp. Don’t know exactly. Halu-halo is a popular Filipino cold dessert which is a concoction of crushed ice, evaporated milk and various ingredients including, among others, sweetened beans, coconut julienes, sago, gulaman, pinipig rice, boiled root crops in cubes, fruit slices, flan, and topped with a scoop of ice cream. **Prices subject to change without prior notice. 1. 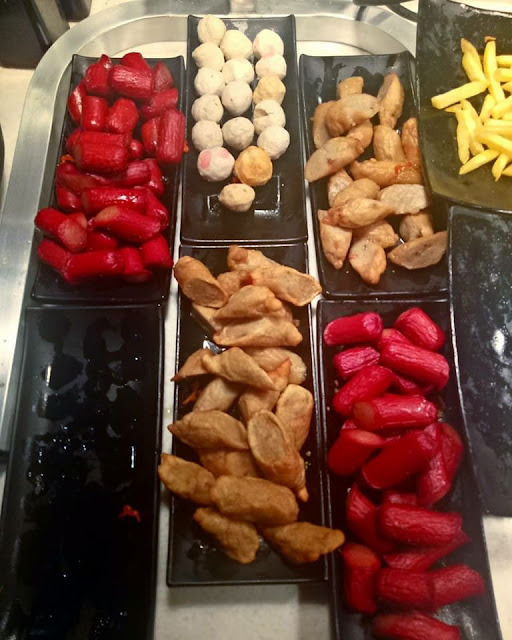 There's not a lot of choices sa food. I mean with the same price, I can get a lot more choices sa other all you can eat na resto's that I've been. Almost same na price nya sa Lee Hak and they offer a lot more choices sa food. Mga twice ng meron sa Kalye Grill. 2. They don't refill the scallops. The server told me at first na frozen daw so it may take some time. Then, when I asked her again, she said that no one is available to prepare it. In a span of almost 2 hours hindi sila nagrefill. There are also a lot of people asking for it pero wala talaga eh. 3. Ok naman yung mga servers nla. Attentive naman. 4. Okay yung strawberry ice cream. 5. Yung mga cooked food like hamonado and macaroni salad walang lasa. Grilled scallops and squid are the balls!! 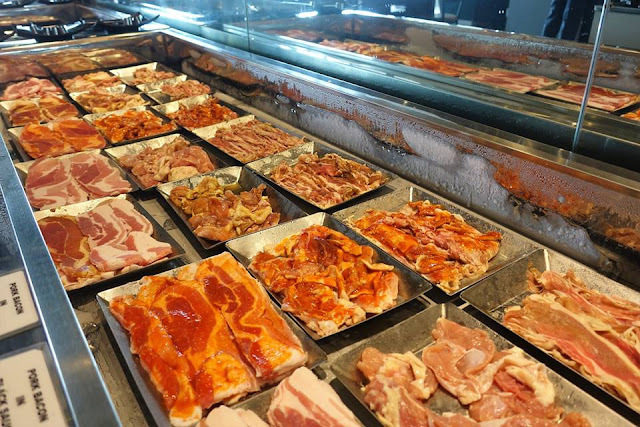 Meat strips are well seasoned and available in different marinades. 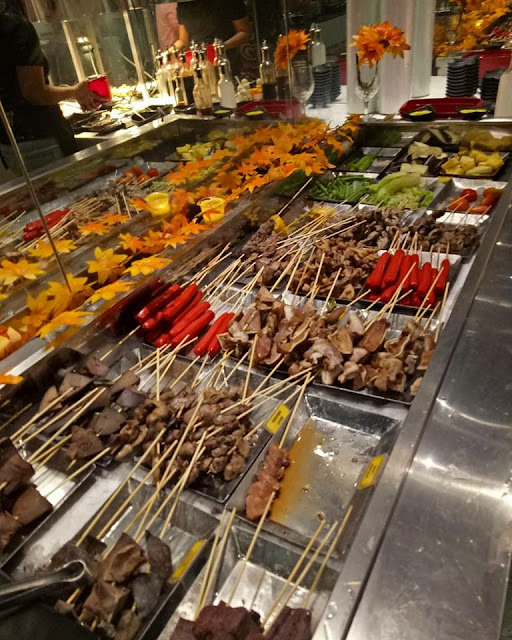 I enjoyed the pinoy street variety especially the isaw ��� Great Value for Money. It should have been a great day to celebrate Mom’s day with the whole family of 6... we arrive 10:30am today.. and as we are waiting to be seated.. the waiters/managers discussed to us that the area we intend to sit on was hot and advising us to seat near the door (and the catch is that some of our family members need to sit beside someone else and other 2-3 of my companions will be seated separately.) Wow! Ang dami pang upuan gusto nila kami isiksik sa mga tao e hindi nman kami kasya.. they still insist na its hot don sa area.. and its the customer’s option nman kung gusto nila don lalo na kung madami pang available na seats... 1 reason lang nakita ko for this.. its a business strategy to fill in all seats lalo n its mom’s day... or the other reason is that they dont wanna open yet the exhaust on the area we intend to be in. In short they compromise Customer Service over Business interest. Understandable naman its business right? So, the excitement turns to disappointment and left the restaurant and ate at a different resto.